I’m developing my app since more then 1 yr ago, using Thunkable since I changed from AI don’t know when. I did a lot of .apk exports and the app alwayd done the same as in test mode (TA Live). Today I have wanted to try some changes, so to be sure I saved my project using “save as” and contiued developing in that new file. .APK safed and app did’nt start. I have found that the version maybe crach so I went back to the original projekt and done the same modifications. In Live test mode all the features worked properly, so I generated .APK. On Screen1 I do a short authorization, and then change to another screen. The phone says the the application has stopped. Test dialogs apeears from every part of code in Screen1, but from nowhere on the next screen. I have tried your solution (aia export, and then import to whole new account, the result is the same. I’ve done a short video (with very bad sound quality - sorry for that.) Maybe you can understand the problem more easily! I will try to lower pictures and other techniques, but the strange thing is that I havent changed the amount and resolution of pictures I use. Is there any given limits for number of pics and resolution? APK size is under 8 MB. I’m creating the app in app.thunkable.com. What else could I do to get my app work again after install? Please note that testing on Thunkable Live is still perfect. Of Course, all images resized, reloaded, and instead of using different pictures (more than 60 previously) I use 1-1 and moving image sprites. All old images have been deleted from the Thunkable server. 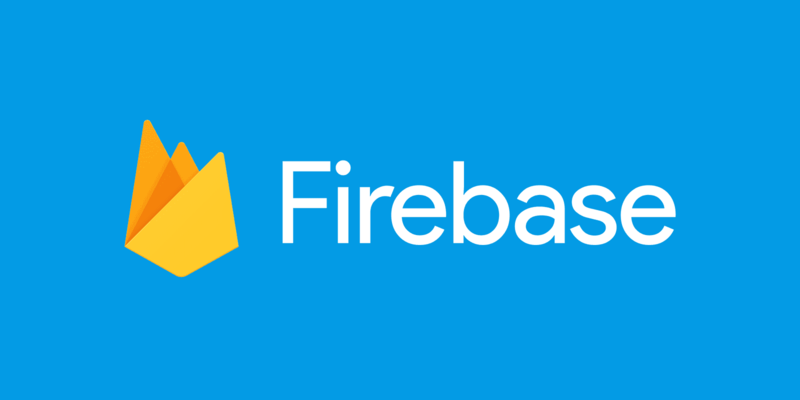 Firebase is Google’s mobile platform that helps you quickly develop high-quality apps and grow your business. There is no too much pictures anymore, no too big size, and live test run as I expected! I saved my project using “save as” and contiued developing in that new file. .APK safed and app did’nt start. I have found that the version maybe crach so I went back to the original projekt and done the same modifications. I tried some tests, all passed! The phone says the the application has stopped. So some functions work but some special operations create force close erros.You need go deep for find source wacth test videos.Test robot do same operations.This operations working good.You need find which operation make force close. Thank guys all for collaborating.